Motherboards are not something consumers may brag about. 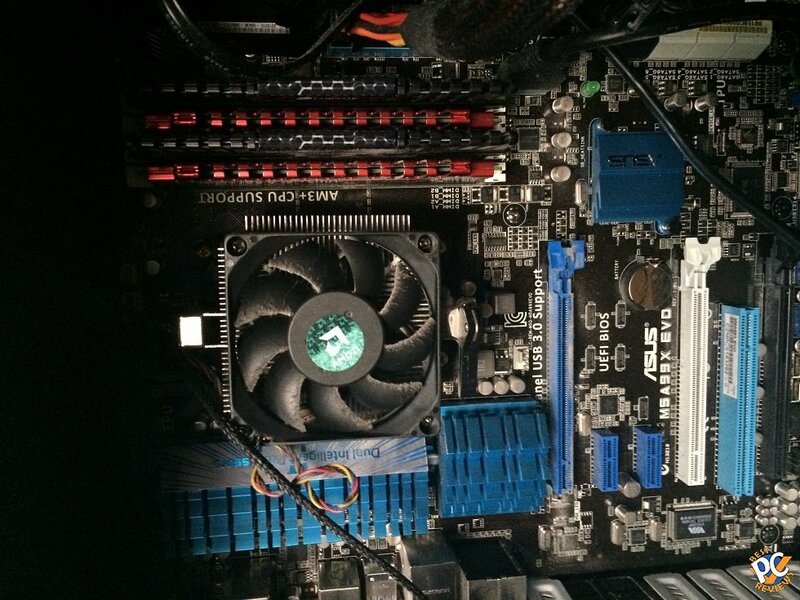 It's not like getting the hottest video card or CPU, but how important is to have a good or great motherboard? Read full article. We can see that CPU is like a brain of computer, power supply is like a heart. What is motherboard though? Well, motherboard connects all parts together. What would that be? I guess we could call it simply body. Just like video cards, power supplies, and processors, there are lots of motherboards on the market. Which one do you think you need? We'll cover some basic features you need to look for in your next motherboard. Before we begin, keep in mind that out of all computer parts, motherboard is the hardest to replace. You will be required to remove or disconnect pretty much everything to remove your motherboard. The reason I am saying it is you got to keep in mind that motherboard should be the part that would stay on your computer for quite some time, unless you want to keep upgrading it and keep removing all the parts. As with CPU, you don't need to have an expensive motherboard for basic PC functionality. Your regular $40-$60 motherboard should do just fine. If you are looking for overclocking (which personally I am not a fan off), you may need to look for more expensive models ($120 and up) because overclocking requires lots of work from the motherboard and you don't want your system to overheat or worse get damaged. If we are talking about performance, you have to look for chipset model. Chipset consists of Northbridge and Southbridge. Those chips handle data between CPU, Video card (PCI express for example). Chipset is an essential part of the motherboard when it comes to performance. Keep in mind though, don't buy a motherboard with great chipset, but poor CPU support. If you want a fast computer, be sure the motherboard can handle and supports CPU you need. If you already have CPU purchased or have a specific one in mind, make sure the motherboard socket type will match that CPU (Processor). Also look for a form factor you need. There are full ATX, mid ATX etc. I'd say if you have a big computer case already, just go with a nice full ATX. 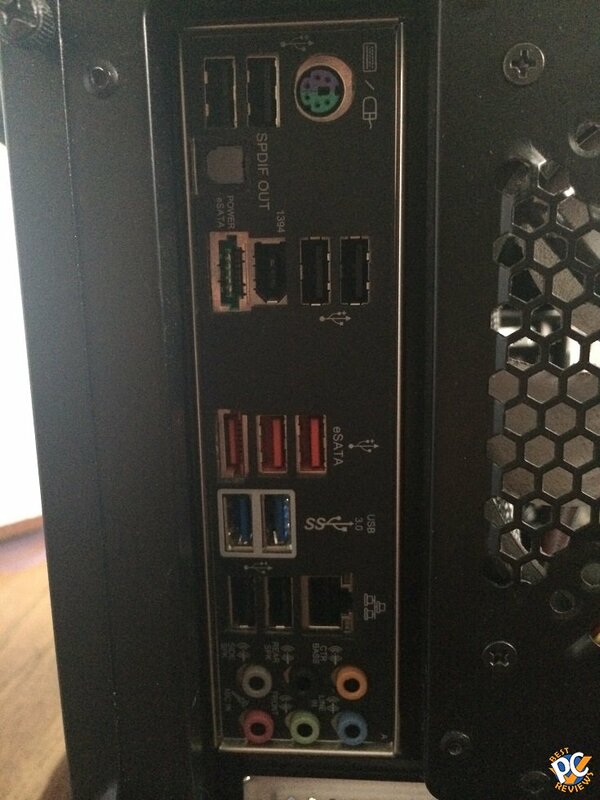 If you have a small case, then it's obvious you need something smaller. Keep in mind though, that on average smaller motherboards have smaller performance ability. When choosing motherboard, I would also look for number of USB controllers it has. Once again, if you are casual user, 2-4 ports may be good enough for you; however, if you use many USB devices, make sure the motherboard you getting has lots of USB 2 and USB 3 controllers. Since system specs average changing every month, I'd rather tell you my recommendation by price. If you are a regular casual user, $40-$60 motherboard should do just fine. If you play PC games, watching high definition videos, $60-$80 should do the trick. If you are into editing, some graphic design, games, and more, $80-$100 will do it. If you are into overclocking, which I personally don't find entertaining at all, you may get something for $120 and up. Please leave a comment for any questions or suggestions!